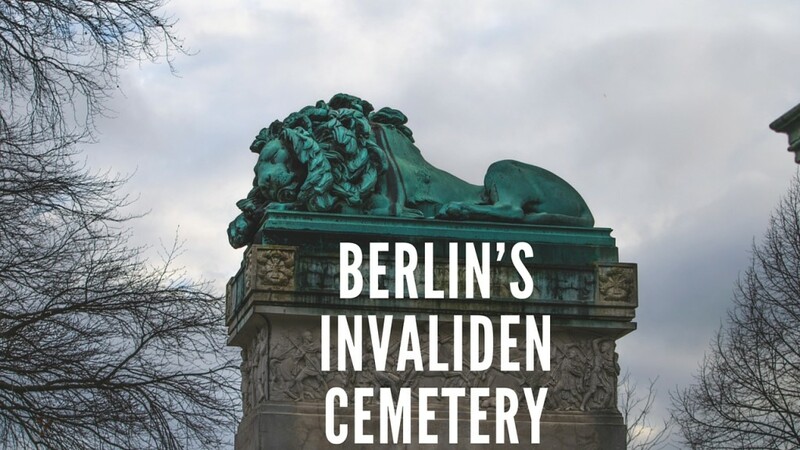 This book will also show that the Gestapo lacked the manpower and resources to spy on everyone as it was reliant on tip offs from the general public. 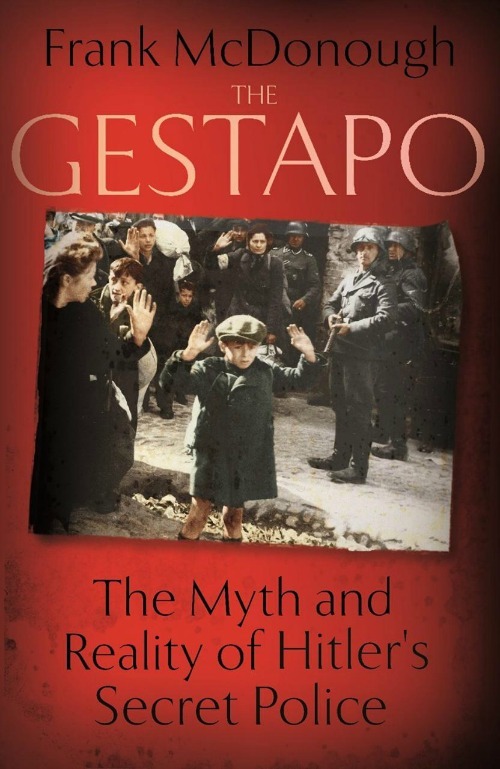 Yet this did not mean the Gestapo was a weak or inefficient instrument of Nazi terror. On the contrary, it ruthlessly and efficiently targeted its officers against clearly defined political and racial ‘enemies of the people’. 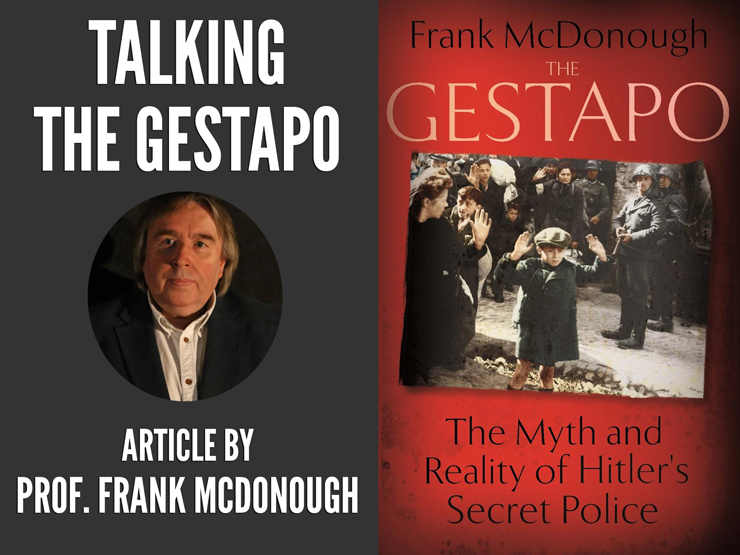 The Gestapo will provide a chilling new doorway into the everyday life of the Third Reich and give powerful testimony from the victims of Nazi terror and poignant life stories of those who opposed Hitler’s regime while challenging popular myths about the Gestapo. The competition will be running from Friday 19th until 7 p.m. on Sunday 21st February.